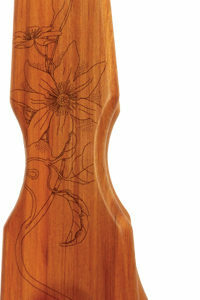 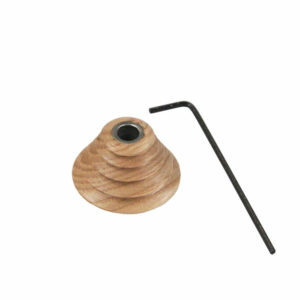 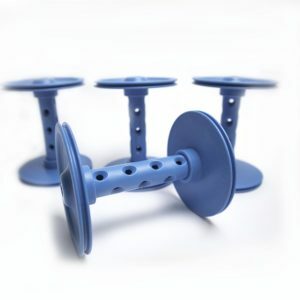 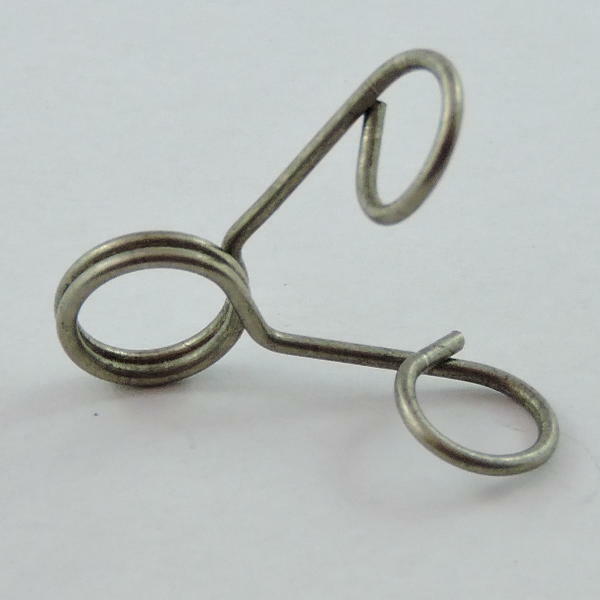 Replacement Flyer Hook for Majacraft spinning wheels. 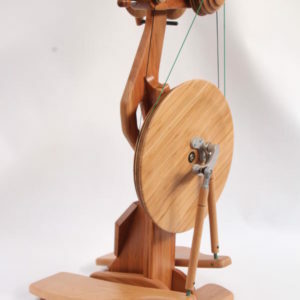 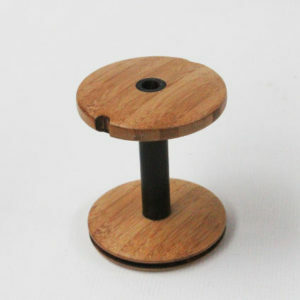 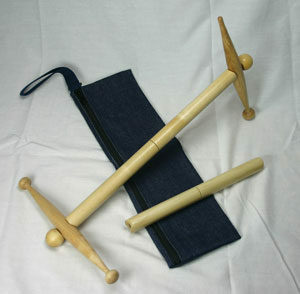 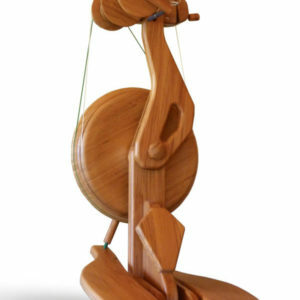 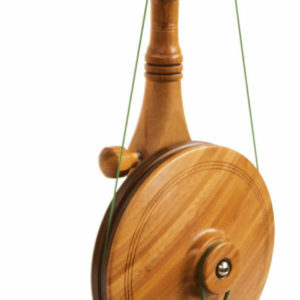 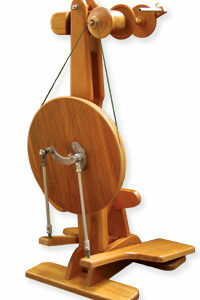 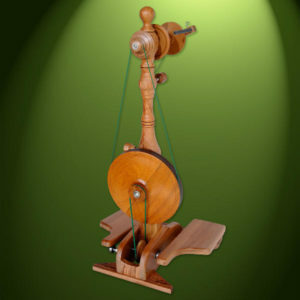 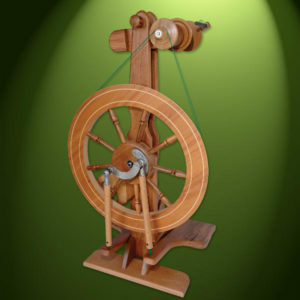 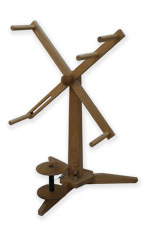 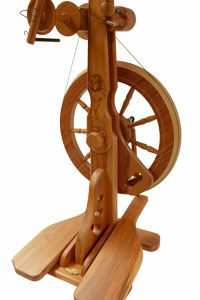 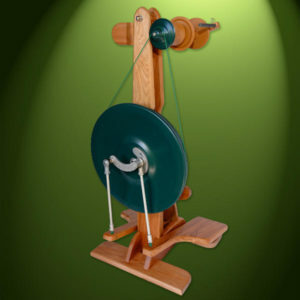 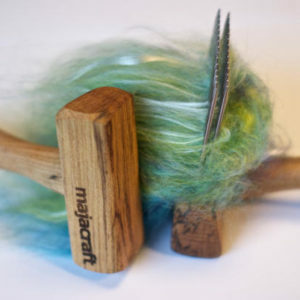 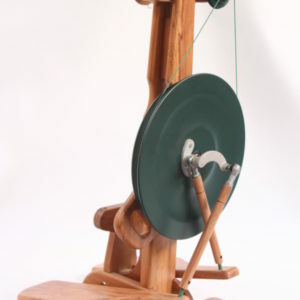 On Majacraft spinning wheels, the flyer has a sliding hook through which the spun yarn moves. 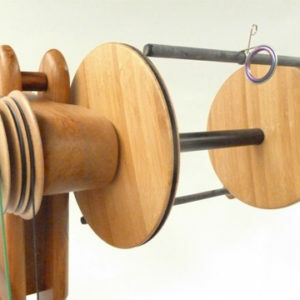 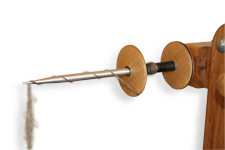 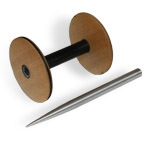 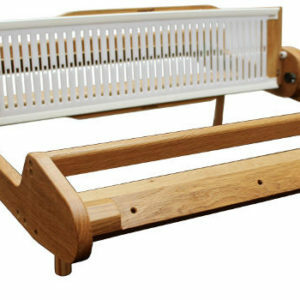 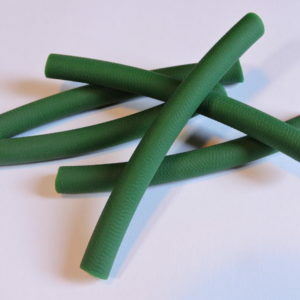 This allows the yarn to be spread over the total length of the bobbin. 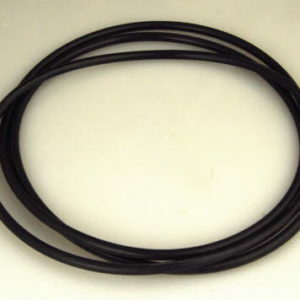 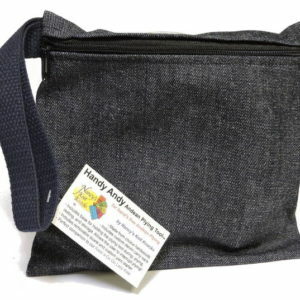 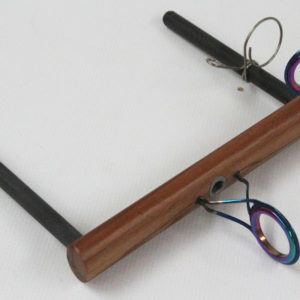 It is necessary to manually adjust the sliding hook on a regular basis to achieve this. 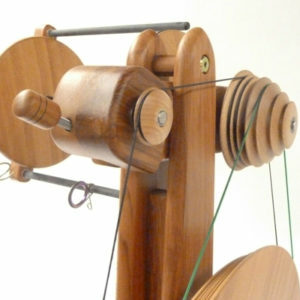 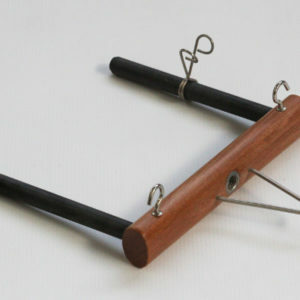 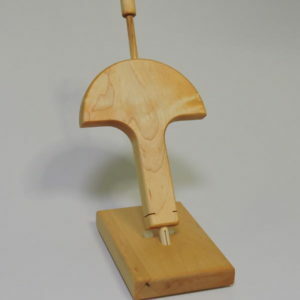 The hook may be placed on the right side of the flyer for spinning ‘Z’ twist, and the left side for plying ‘S’ twist.